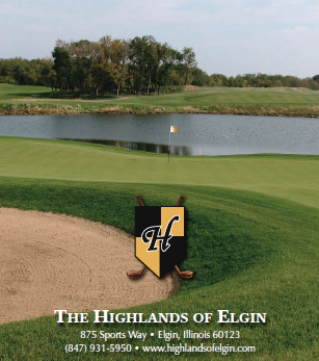 Bowes Creek Country Club is a Semi-Private 18-hole golf course located in Elgin, Illinois. 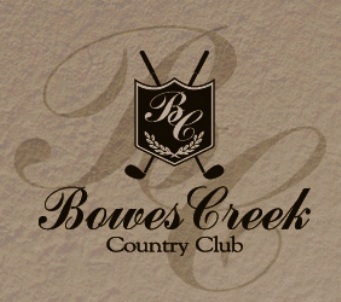 Bowes Creek Country Club measures 6,917 yards from the back tees to 5,00 yards from the junior tees. The course par is 71. 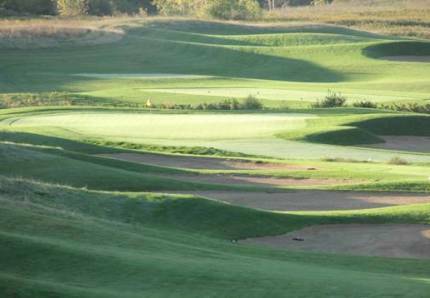 Five sets of tees accommodate every level of golfer skill. The facility also has an elevated 30-station driving range with target greens at varying distances, putting and chipping greens, and a private lesson tee. 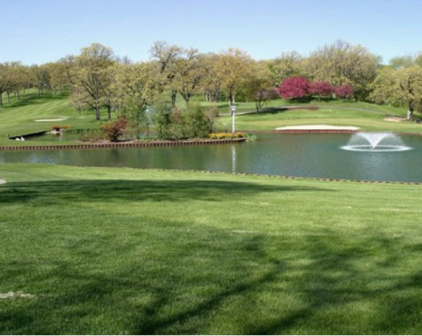 Instead of standard green fees, the club offers a â€œmember for a dayâ€ fee as well as yearly memberships. 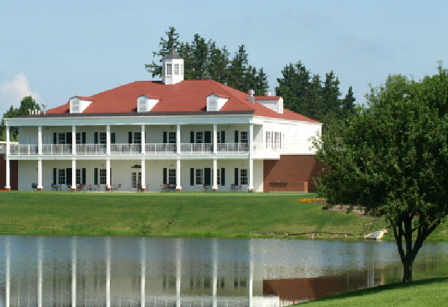 As a â€œmember for the dayâ€, golfers have unlimited golf with a cart and full use of the facility. The greens were in terrible condition and need some immediate attention if you're asking full price and the countryclub feel, they need to get better. 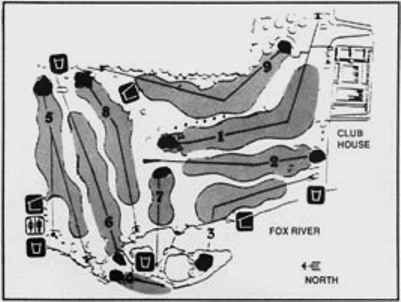 A real nice course. Liked the layout and the conditions were great. 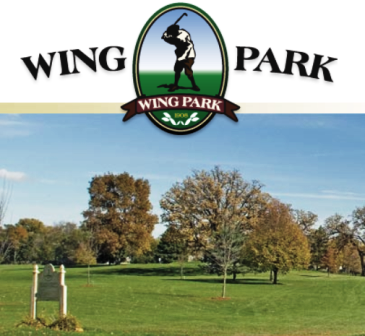 Member for a day deal allows you to play as many holes as you want, and use of the practice facilites. Go early and play 18, break for lunch and play again, worth the price. Has that CC feel, we only saw a few other 4-somes the entire day. Enjoyed my rounds and looking forward to going back. I enjoyed the entire day at the course. Come early & stay late. You can play all day long. Love the membership for a day idea.